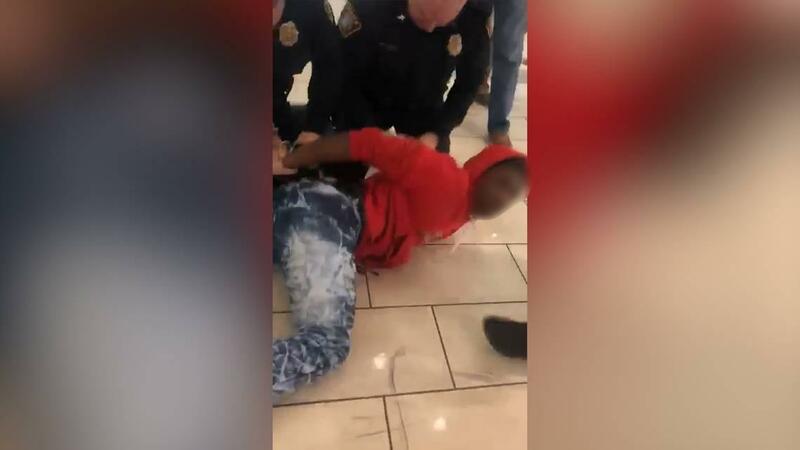 Lexington Police continue to investigate an altercation at Fayette Mall last weekend between a teenager and two officers. Around 8:45 last Saturday night, two officers who were working an off-duty assignment at the mall were asked by security for their help with a disorderly complaint. A group of teenagers had allegedly been causing a disturbance in several stores. A release from Lexington Police spokeswoman Breanna Angel says the teens were being questioned by the officers and a 16-year old boy became “non-compliant and a physical altercation ensued.” Angel went on the say that the teen hit an officer in the face and punches were exchanged while both of them were on the ground. The teenager was charged with assault, disorderly conduct, resisting arrest and criminal mischief. The boy’s father, Antonio Taylor, posted a video of a portion of the incident on social media which sparked a rally in downtown Lexington. Taylor said his son has Autism and was reacting because there was too much stimulus. One of the officers was wearing a body-cam but it did not record. 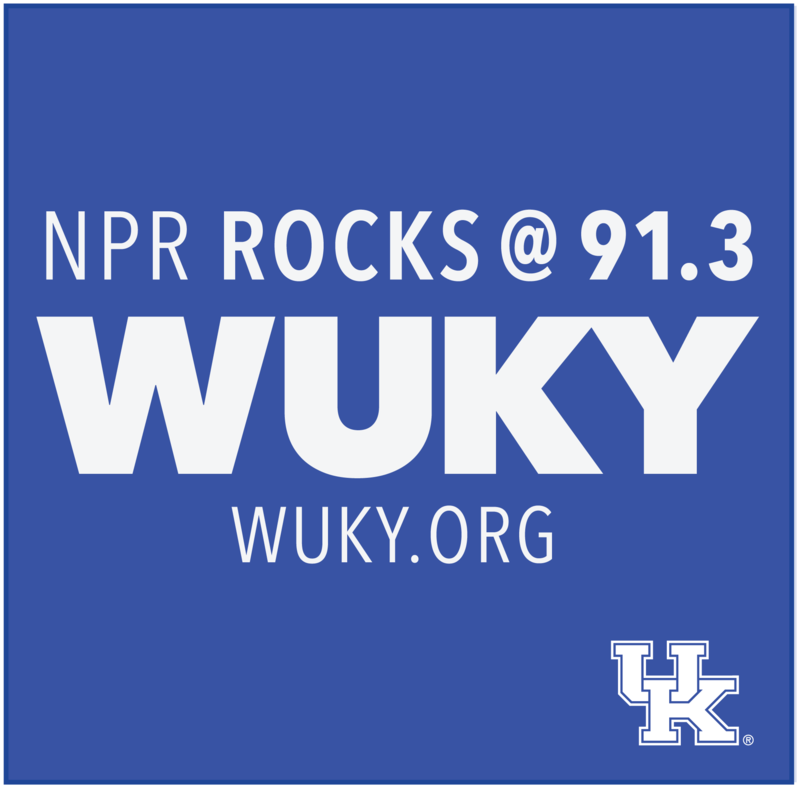 Lexington Police are still investigating and are asking anyone with video footage of the incident to contact the department.